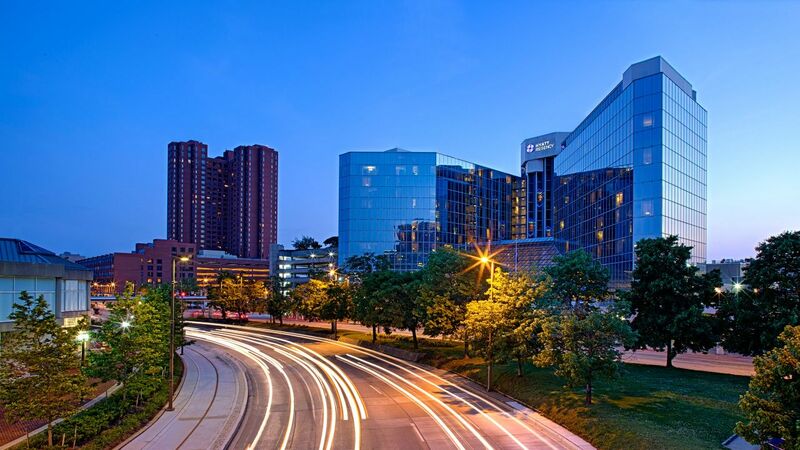 Experience an exceptional stay at our Baltimore Inner Harbor hotel designed for business and vacation travelers. 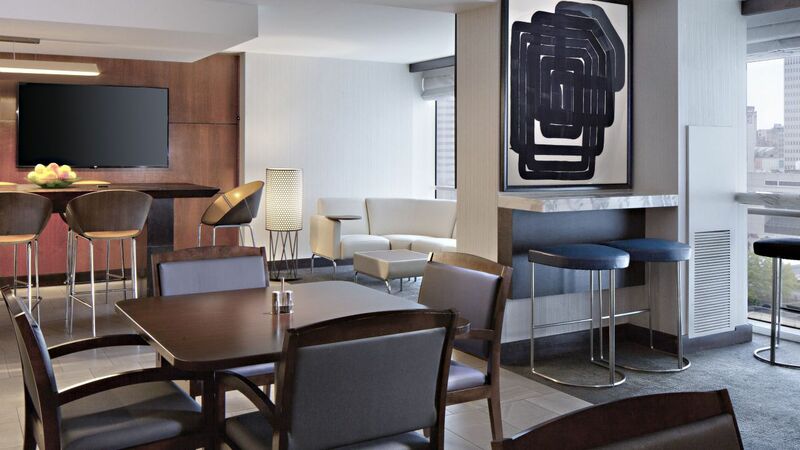 Discover a unique blend of urban luxury and local hospitality with stylish rooms and suites that give you a sense of home and tech savvy enhancements that keep you productive. 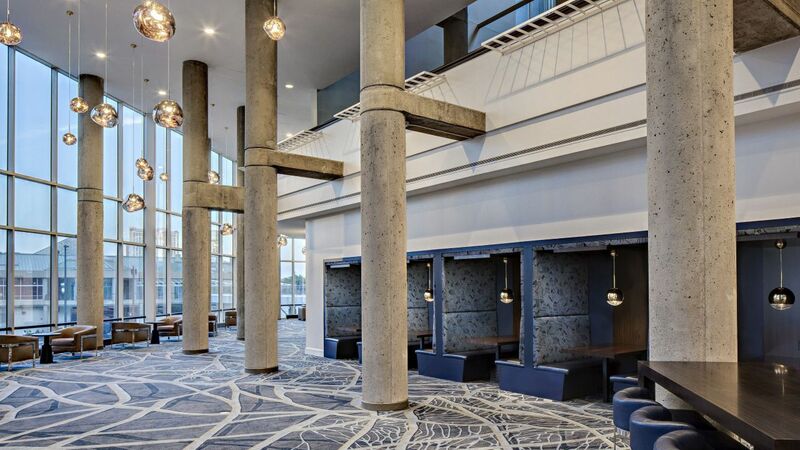 Our convenient location makes it easy to walk to area museums, historic landmarks and attractions like the National Aquarium and Camden Yards. 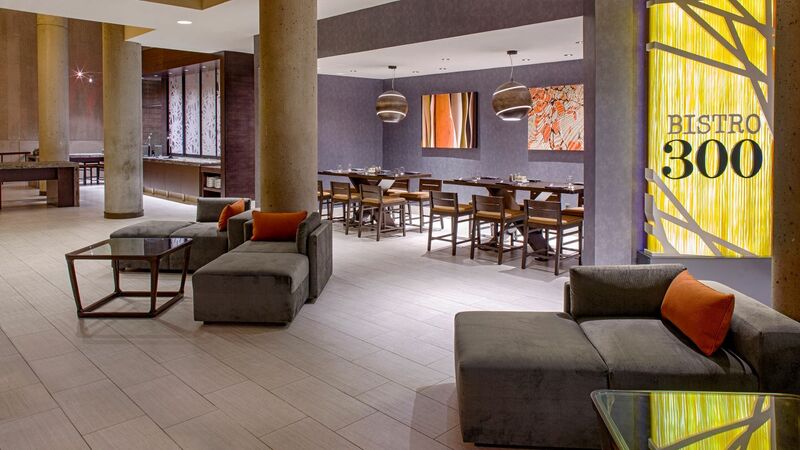 Enjoy what happens when convenience meets charm at Hyatt Regency Baltimore Inner Harbor. 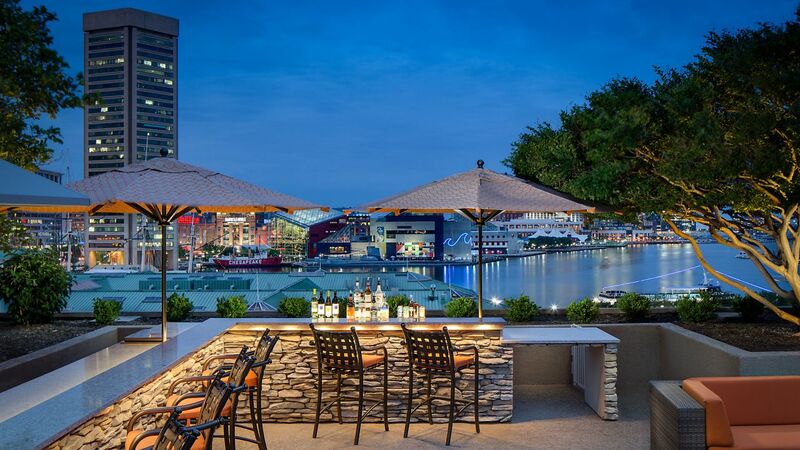 Situated on the picturesque Inner Harbor, our hotel offers a vibrant food and nightlife scene. 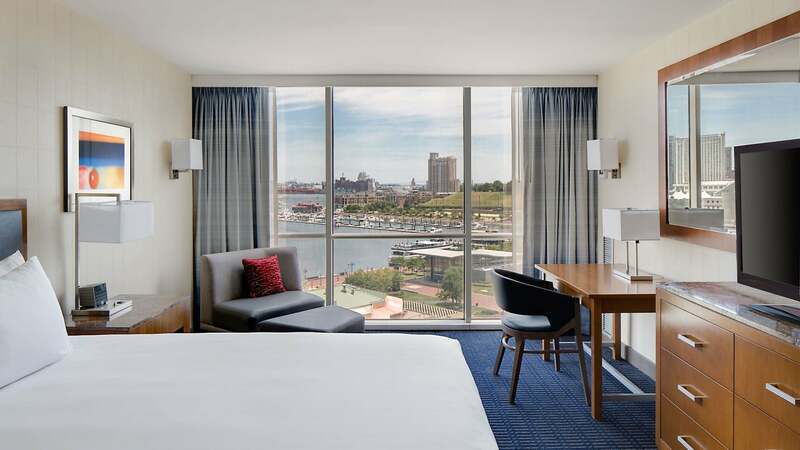 Relax in 488 rooms and suites with views of the harbor or skyline, Hyatt Grand Beds®, free Wi-Fi, 65” flat-screen TVs, iHome stereos, and minifridges. 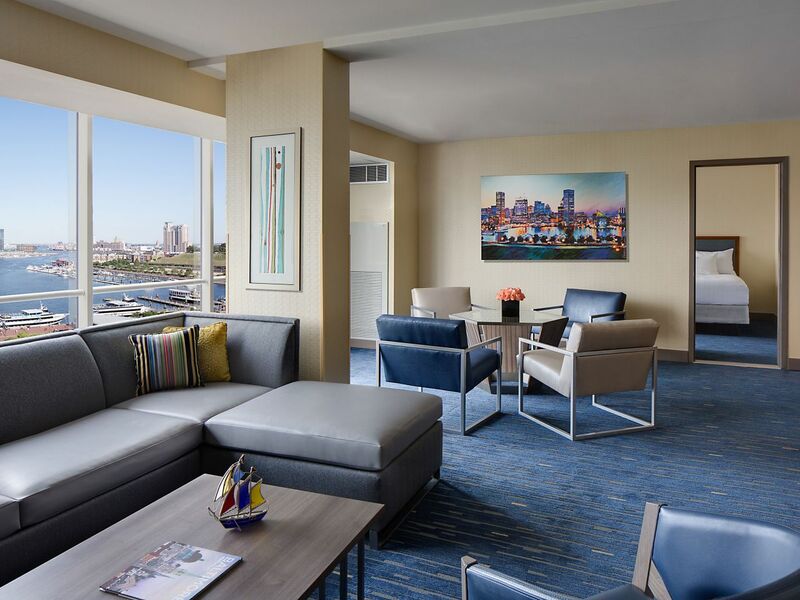 Premier Suites: City/Harbor views with separate parlor, sitting areas, and office nook. 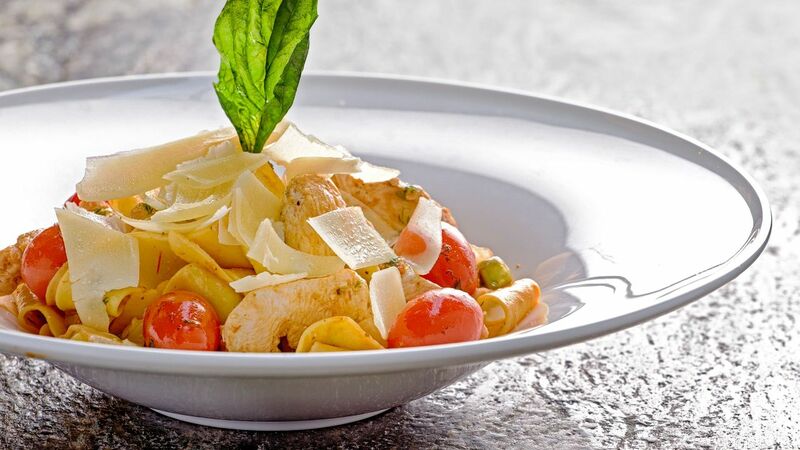 Staying productive on the road means staying at the top of your game. 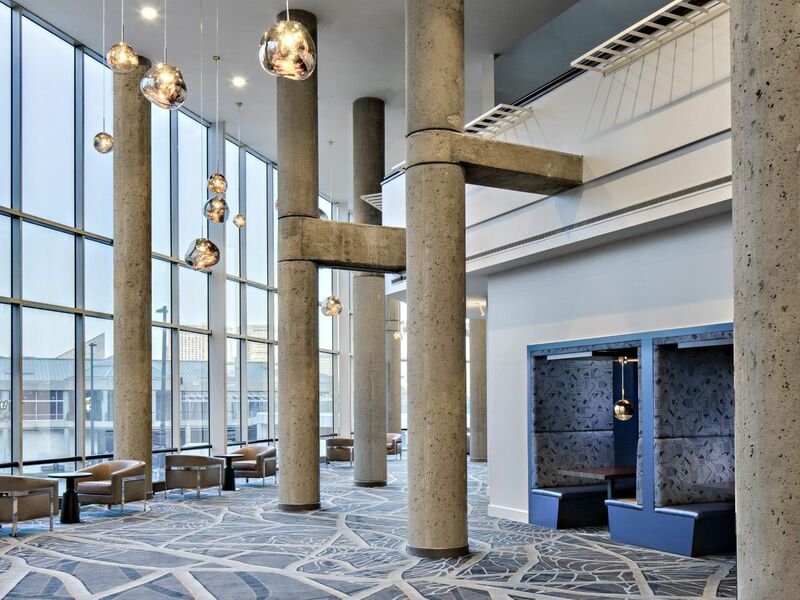 The state-of-the-art StayFit center at our luxury hotel in downtown Baltimore's Inner Harbor offers a comprehensive workout facility for our guests. 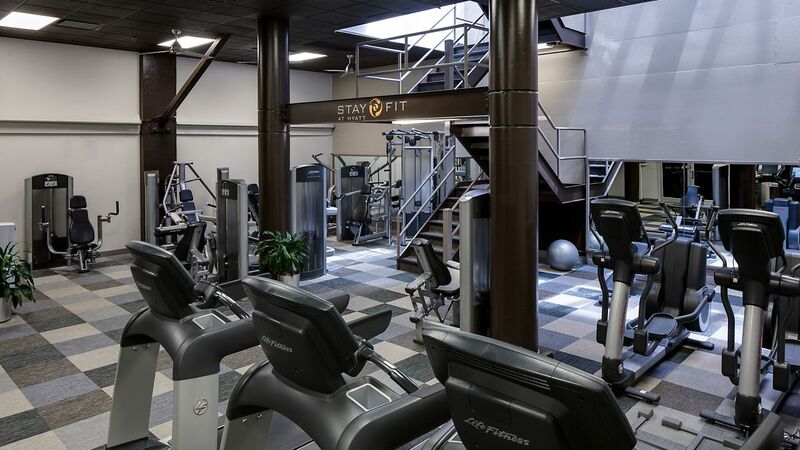 This complimentary fitness center provides the full range of the latest equipment. 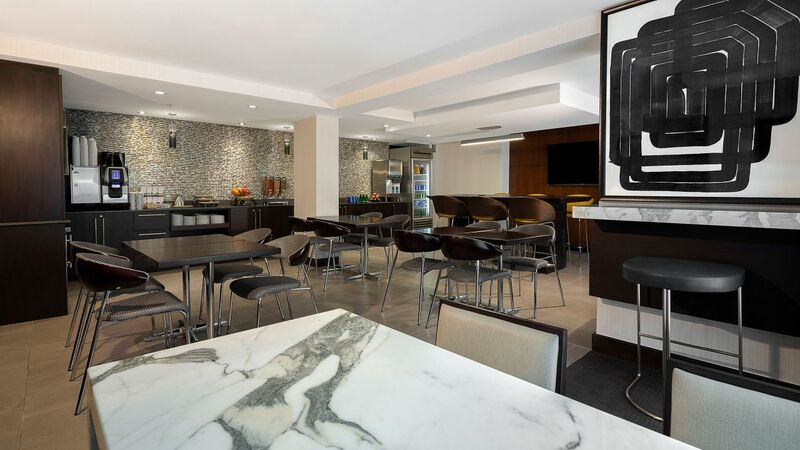 For those who choose to workout in the privacy of their room, we offer a complete yoga workout from your in-room entertainment unit. 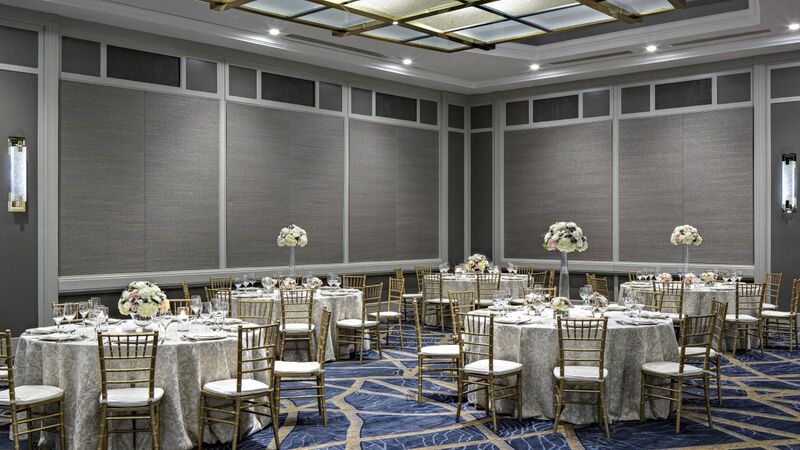 Connect and convene to create spectacular ideas in our state-of-the-art event space. 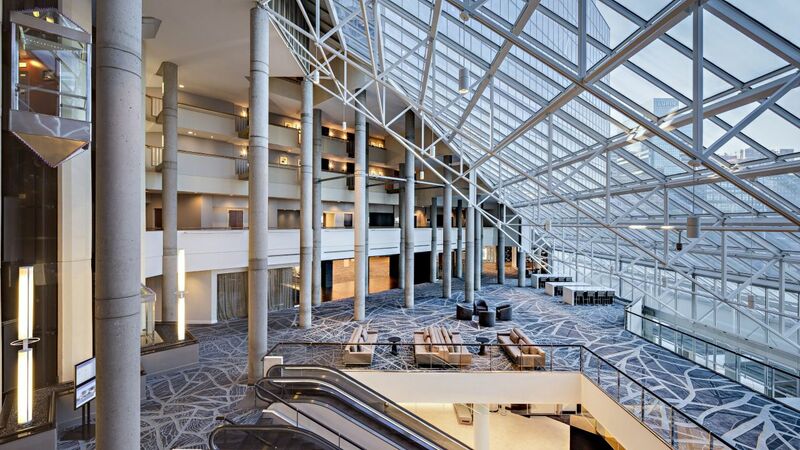 Hyatt Regency Baltimore Inner Harbor features over 35,000 square feet of meeting and banquet space including our 14,161 Constellation Ballroom holding up to 1,000 guests. 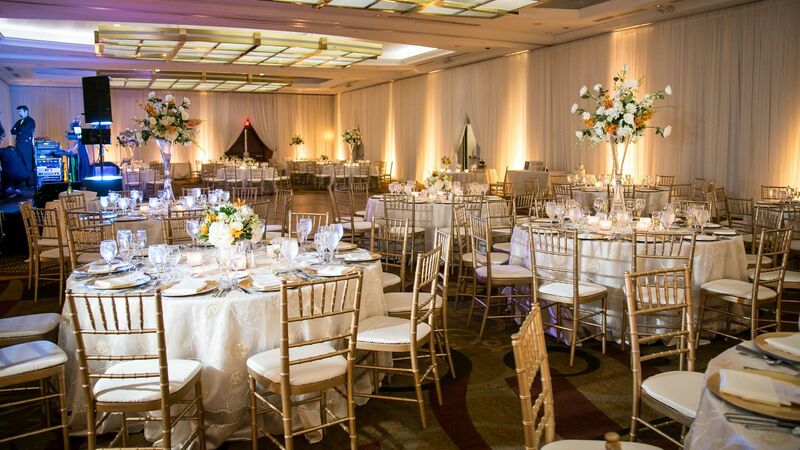 For smaller events, our flexible halls break out into 22 separate spaces to accommodate intimate business conferences, reunions, receptions, socials or training sessions. 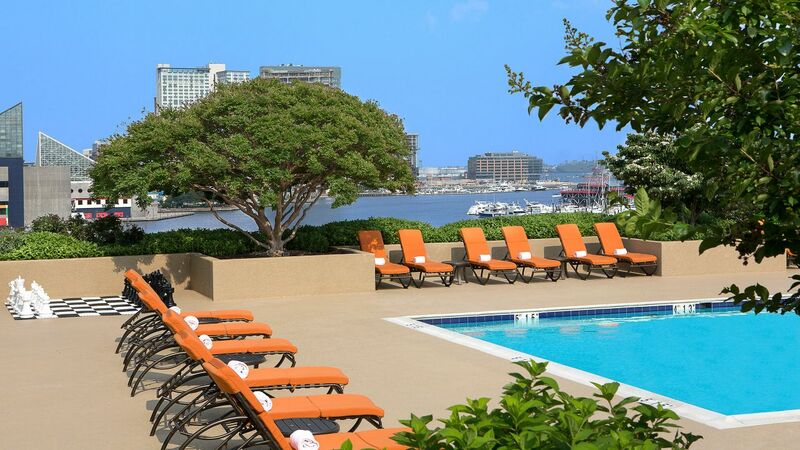 Whether you're swimming laps or enjoying an invigorating dip, our sun-drenched outdoor pool is just what you need at our downtown Baltimore hotel. 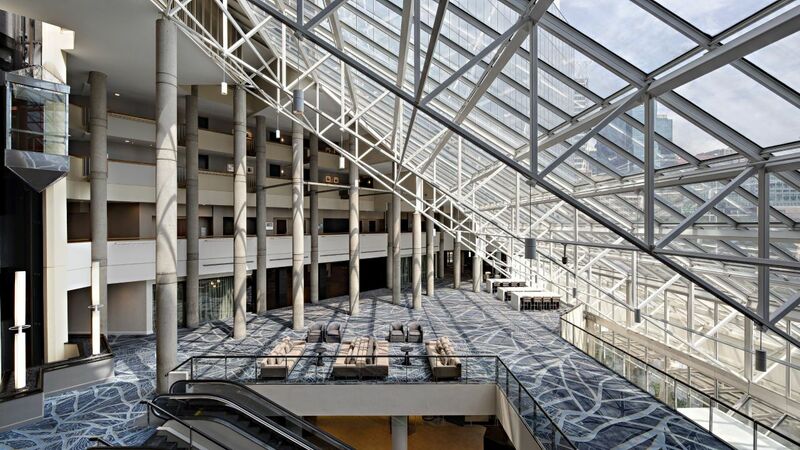 Located on the sixth floor of the hotel, the pool is complimentary for all Hyatt guests. The pool is open Memorial Day through Labor Day. 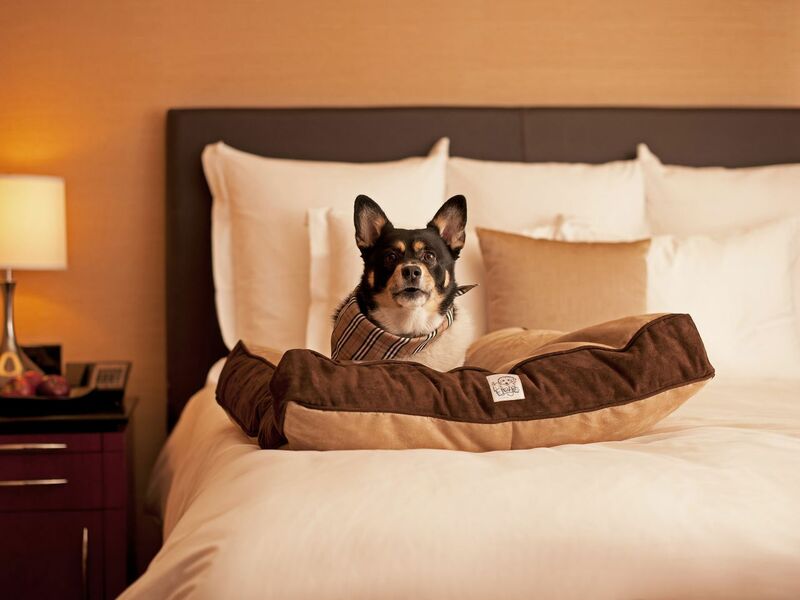 Hyatt Regency Baltimore Inner Harbor is pleased to be a pet friendly hotel. 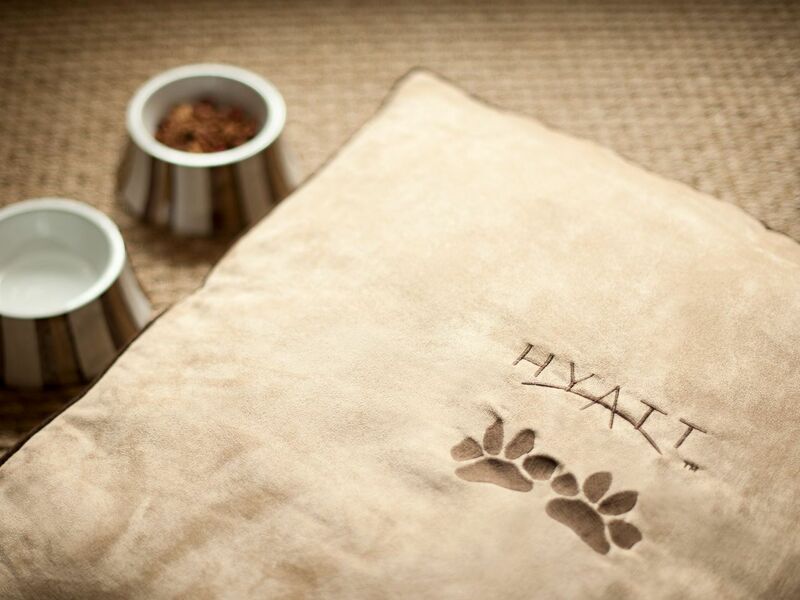 Your VIP (very important pet) will enjoy a dog bed, food bowl and delectable treats. 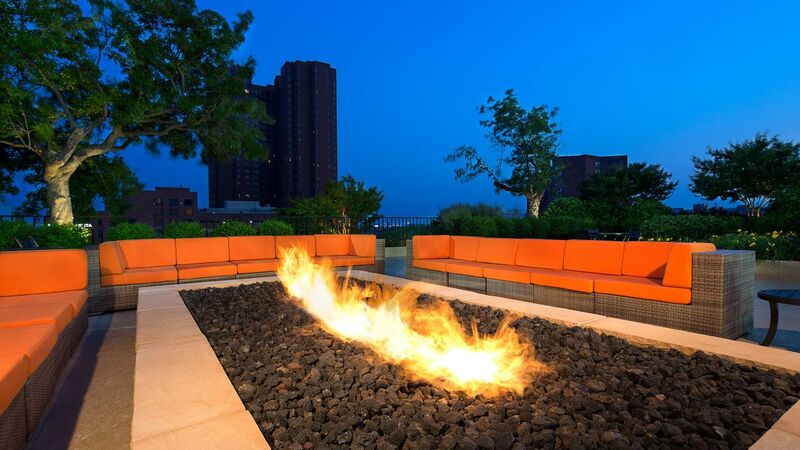 One to six nights: $100 non-refundable pet fee will apply. 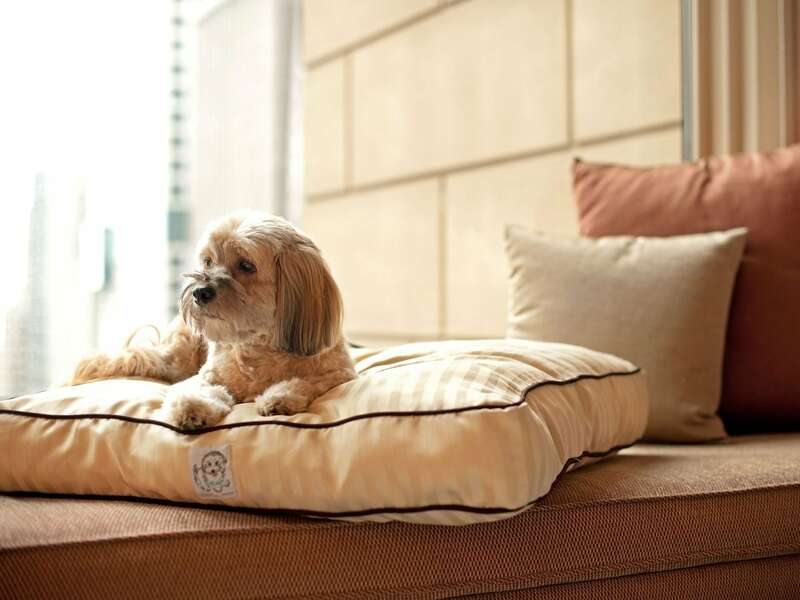 Seven to 30 nights: $200 non-refundable pet fee will apply. Service Animals are exempt from fees. Only dogs weighing 50 lbs and under are permitted; two dogs are allowed if not exceeding 75 lbs total. 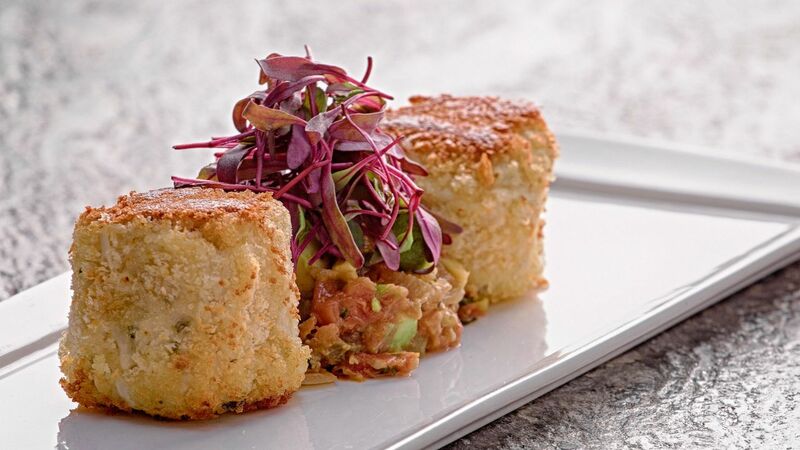 Enjoy seasonal cuisine made with local ingredients, small plates, and cocktails at unique Baltimore Inner Harbor restaurants and bars at Hyatt Regency Baltimore Inner Harbor. 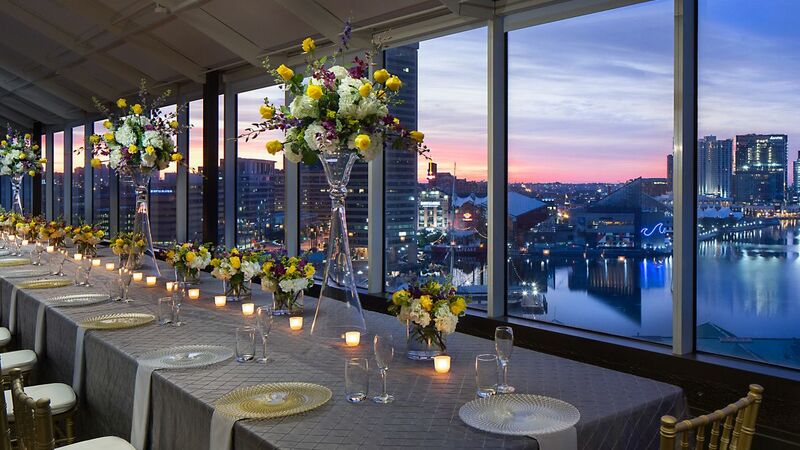 Choose from waterfront wedding venues and flexible spaces overlooking the harbor and enjoy expert planning from our team at Hyatt Regency Baltimore Inner Harbor. 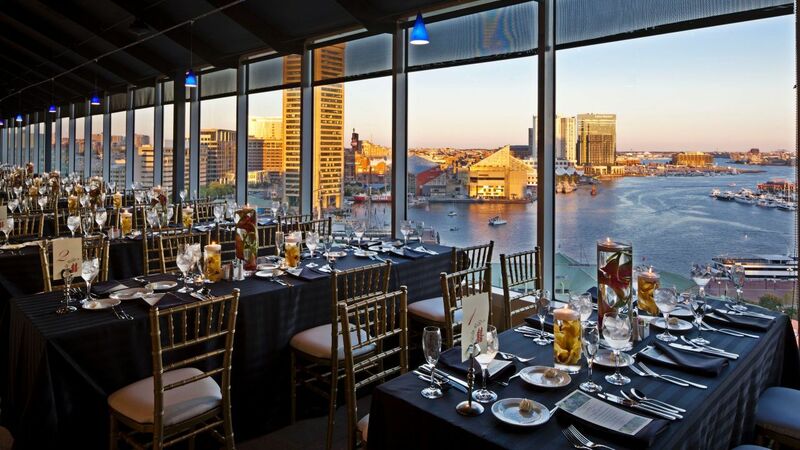 Plan your meetings and events at Hyatt Regency Baltimore Inner Harbor, featuring 35,000 sq ft of harborfront space and direct access to the Baltimore Convention Center. My third stay this year, Excellent. 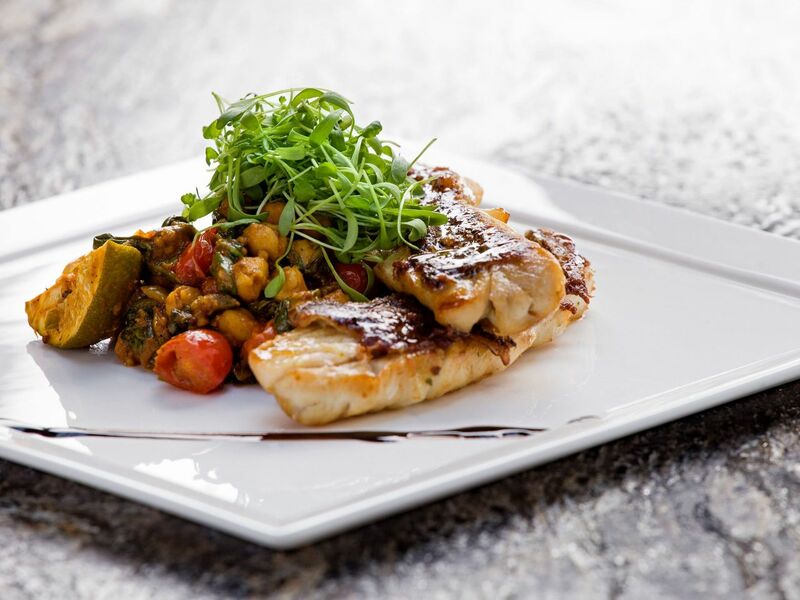 Superb views of the inner harbor; Phenomenal service from a delightful staff! 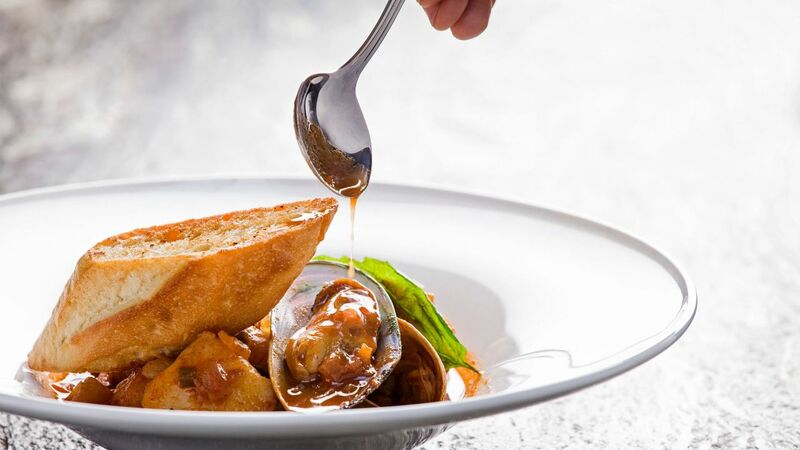 A delicious breakfast buffet. 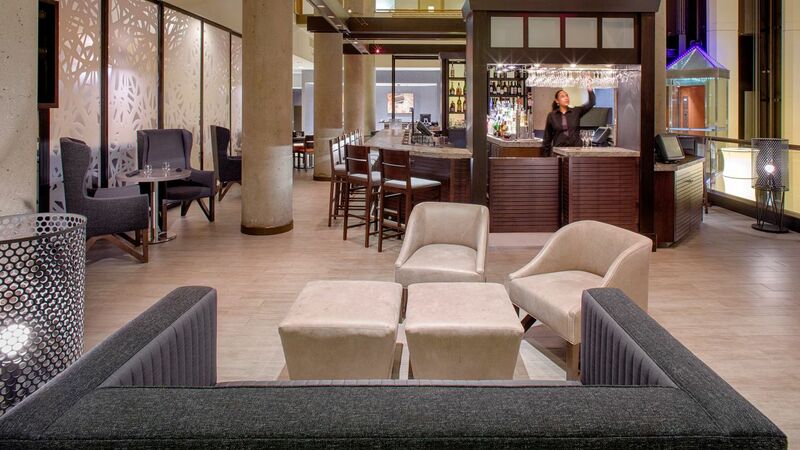 Plush beds, lots of entertainment options. 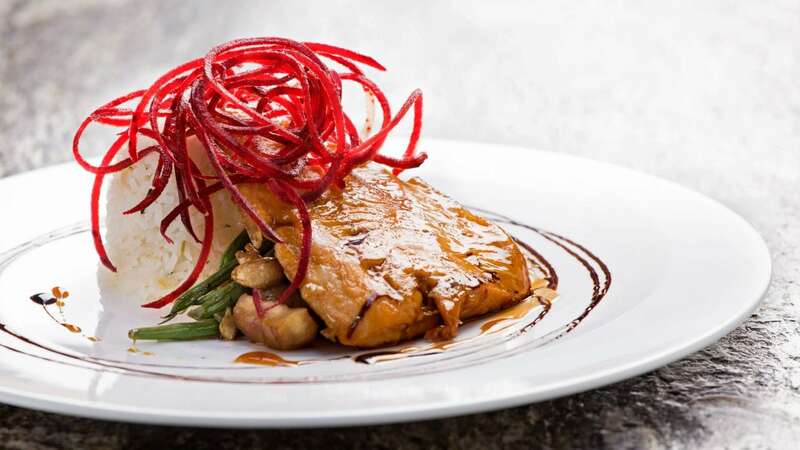 A property that caters to a wide array of travelers! 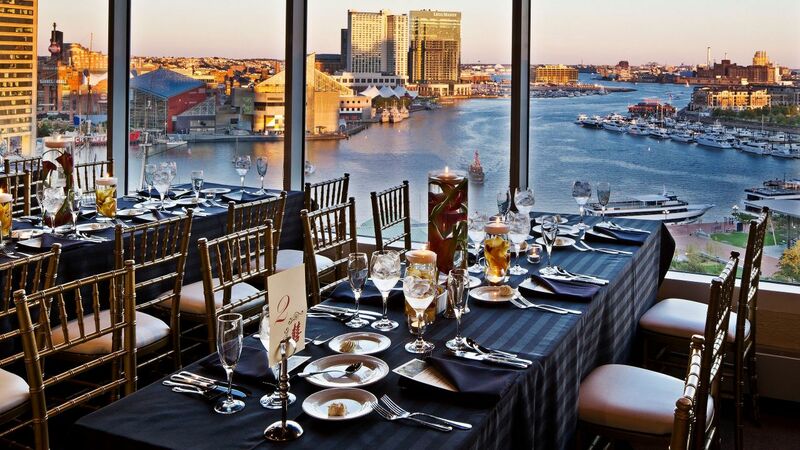 What else is happening at Hyatt Regency Baltimore Inner Harbor?